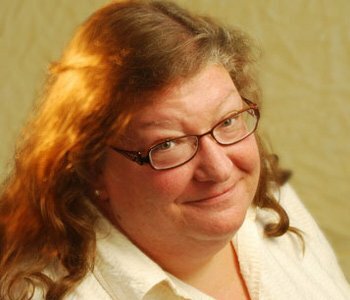 I have spent my career studying the theories and practices of social movements, such as feminism and lgbt liberation. In every case, transformation in the emotional realm has been critical. Loving Animals uses the lessons learned from other social movements to argue for increased attention to affective connections. When we look at the way the world has changed for women and gays over the last fifty years, for example, the greatest force in that change took place in the realm of public attitudes; Loving Animals argues that a similar shift must take place in relation to animals. 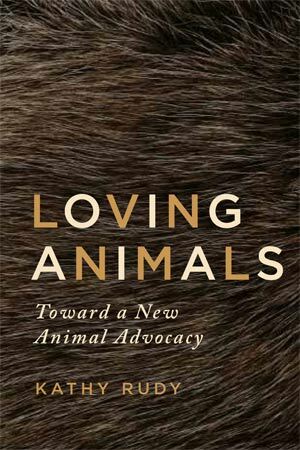 Instead of treating pets as a side issue in animal advocacy, the book begins with the affective connection we have for the animals who are closest to our hearts, and uses those connections to shift cultural attitudes about many different kinds of animals. In many ways, people are more concerned about and connected with animals than ever. The $60 billion pet industry is really just the beginning of this phenomenon; consider, also, serious public concern with the impending extinction of many beloved species such as tigers, polar bears, and gorillas. Or the wildly popular free-range, humane meat movement that grants food animals a full, natural life on pasture. The general public seems more interested in and concerned about animals than ever before in our history. But while animals themselves have captured the interest of the general public, the animal rights movement has often left people cold. In my research for this book, I attended many animal rights conferences and participated in countless meetings, email lists, and websites of the movement. In virtually every setting, I encountered newcomers who initially show up because they love animals. They came because they love animals, and were shocked once they got there to find that the world of animal rights does not reflect this experience of animal love. Newcomers want to join a movement that shares their passion, but instead are often disappointed to find that there is little room for animal-love there. The world they encounter in animal rights is not a world centered on connection with animals. Rather, it’s a world full of rules and predetermined membership criteria that many neither understand nor assent to. In the last fifty years, while many other marginalized groups have experienced better conditions in American culture, the plight of animals has gotten much worse. They are increasingly treated as disposable commodities. Whether in factory farms, puppy mills, or numerous other animal industries, the subjectivity of animal life is erased. This treatment completely overlooks their own emotional and affective lives, and their significant contributions to humankind. The animal rights movement solves this problem by liberating them from human use altogether. I suggest instead that we need to pay greater attention to their emotional and affective worldviews; we need to connect with and understand them better; we need to view them as fellow travelers and give them good lives in return for their contributions. The world would be diminished without domesticated animals, and we need to treat them with the respect they deserve. The best way to combat the commoditization of their lives is to connect with them. Knowing them more fully will prompt us to treat them better.